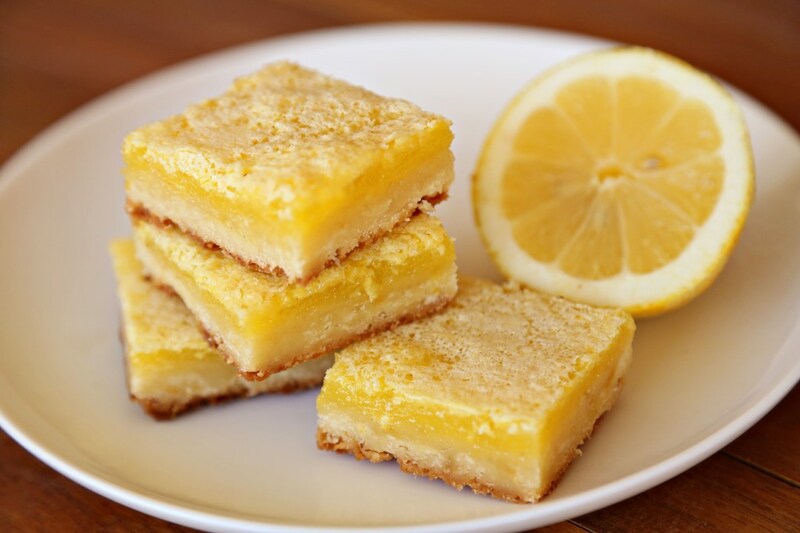 This entry was posted in Baked Goods, Cookies, Desserts, Eggs are Awesome, Making Lemons into Lemonade, Uncategorized, Weekend Fare and tagged baked goods, lemon, lemon bars, lemon curd, lemon zest, paula deen, paula deen lemon bars. Bookmark the permalink. The only thing I did different was to use Splenda in place of the sugar, and mine came out dry, and not overwhelmingly lemony either. I was really hoping that these would be great, but they just weren’t. If you don’t use real ingredients, I can’t help you. They come out perfect and super tart for me every time. I’ve made at least a dozen batches in the past few years. Fail proof – but then again, I’ve never used Splenda. can you increase the lemon in the filling? Kevin, I haven’t tried increasing it. I would think if you increased it by much, you may need to add an extra egg yolk so your lemon curd wouldn’t be too runny. If you want to add more lemon flavor, try zesting all the lemons before juicing them and add the zest into the filling!